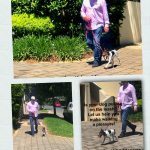 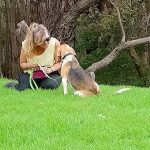 Here to help Adelaide Dog Lovers and guardians enjoy a positive relationship with the dogs in their life. 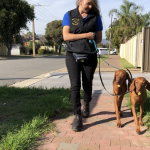 We have a range of services for dogs, puppies and guardians. 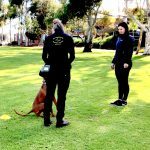 All training or behavior modification courses are tailored to suit you and your pet’s needs. 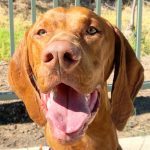 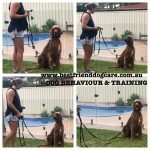 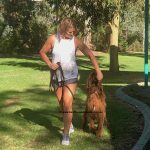 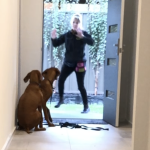 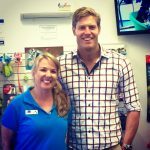 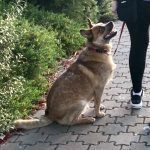 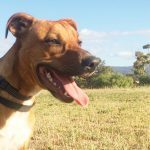 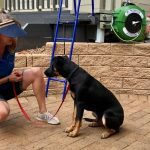 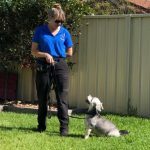 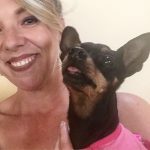 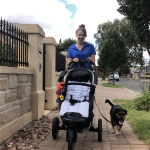 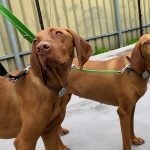 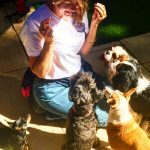 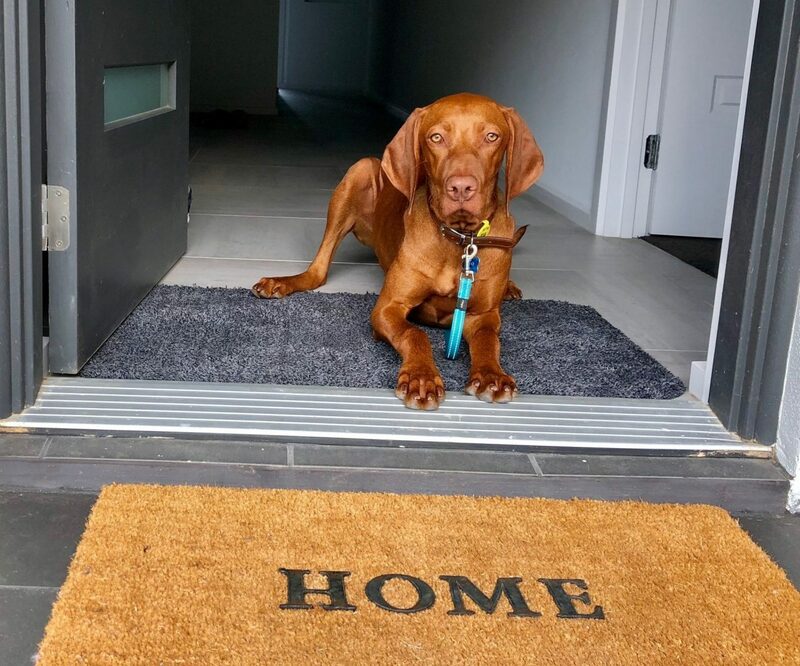 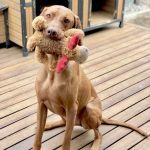 We offer the very best standard of dog training in Adelaide, meet Tamara from Best Friend Dog Care our Relationship coach, dog behaviorist and trainer. 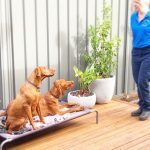 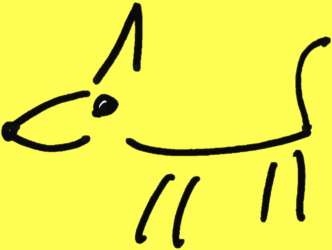 Conducting private dog training sessions in your home. 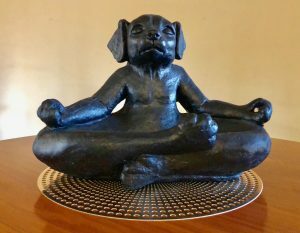 Achieving Harmony we communicate clearly with dogs and their guardians. 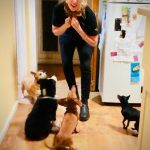 Happy Dogs & Happy Guardians is our Specialty. 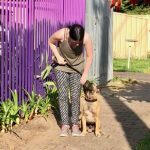 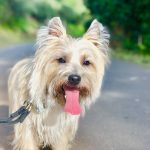 Need help with your dog to stop reacting to cars? 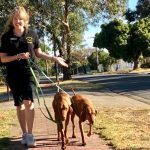 Do you have two dogs to walk together with manners? 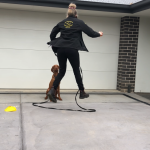 Tamara is working with Leo, the method being used is ‘Shaping’. 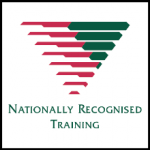 Shaping is commonly defined as: The differential reinforcement of successive approximations towards a target behaviour. 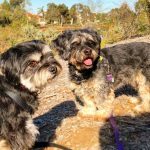 It’s kind of like the hot and cold game humans play.